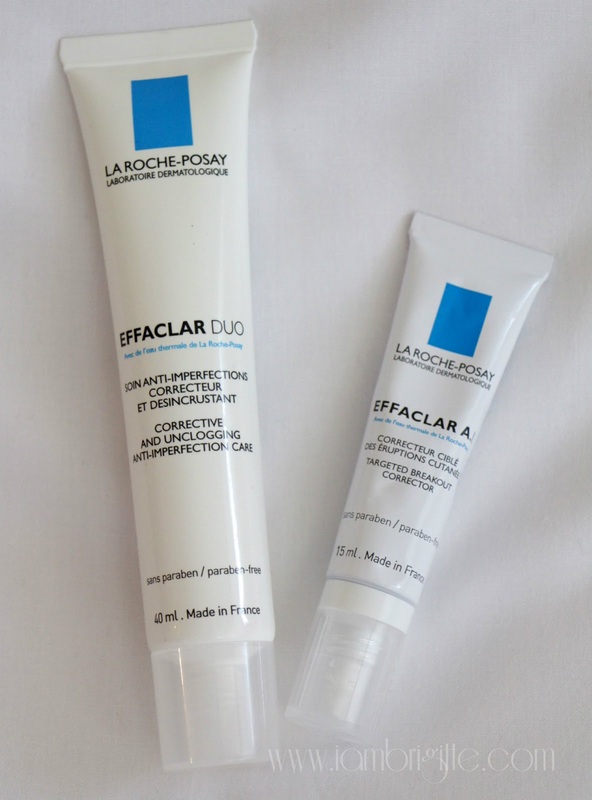 IAMBRIGITTE : Laroche-Posay Effaclar is my best bet against acne! 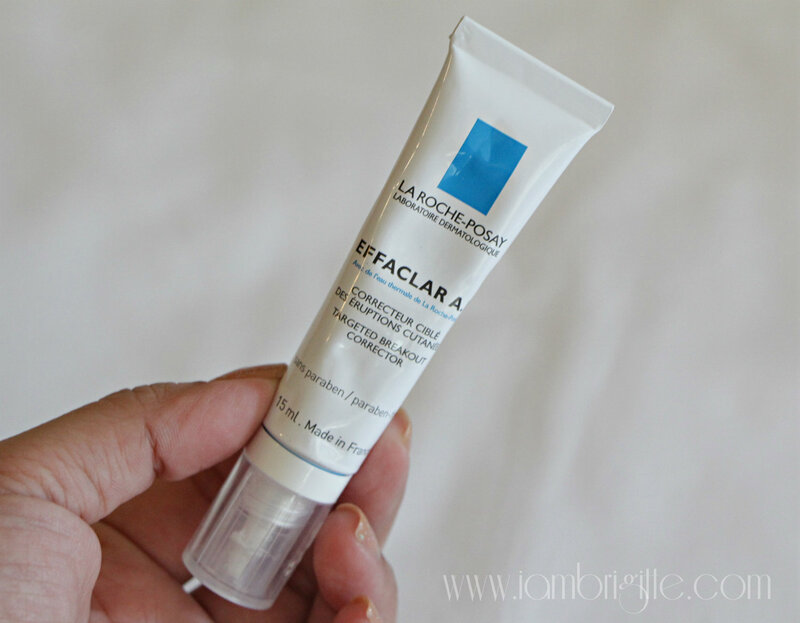 Laroche-Posay Effaclar is my best bet against acne! 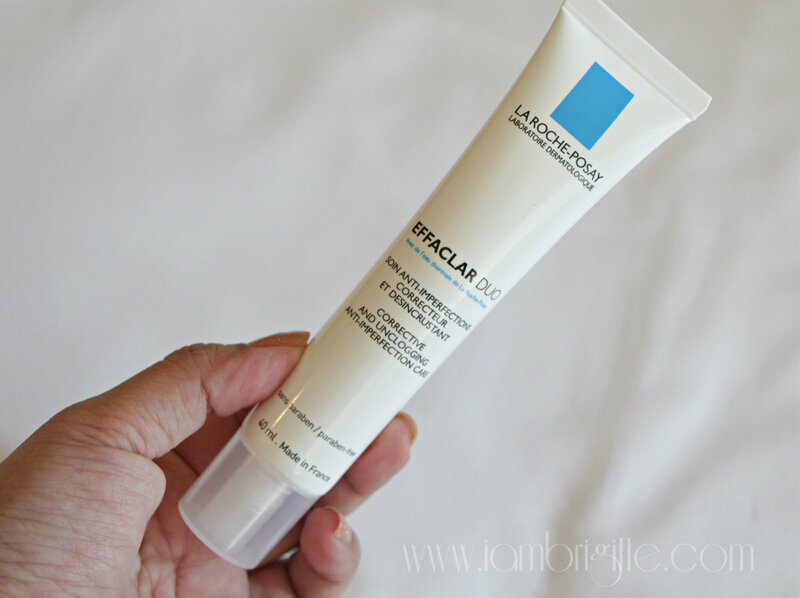 I first got to know about these French skincare products from Digitaltraincase when I was still in Manila. That time, my skin was fairly normal and I was on the look out for maintenance products that will make my skin stay as such. I got the Effaclar toner, Effaclar Duo, Effaclar K and Effaclar A. I've finished a bottle of the toner (and loved it) but as for the rest of the products, they had to take a back seat because I didn't really find the need for them at that time. My main issue has always been the scars left by nasty breakouts, so I jumped in to another set of skincare products that focuses on that. When I got here in the UAE, my skin took months to adjust. So again, break out galore. Probably because of the water? Maybe. Then when the cold season kicked in, it just totally went haywire. And guess what, I also started getting back acne. When it rains, it really pours…indeed! Then on one of my trips to Boots (which is my new Watsons, by the way hahha) I again came across these Laroche-Posay products. I got the Duo and AI but unfortunately, the Effaclar Toner is not available here. So I got their Physiological Soothing Toner instead. 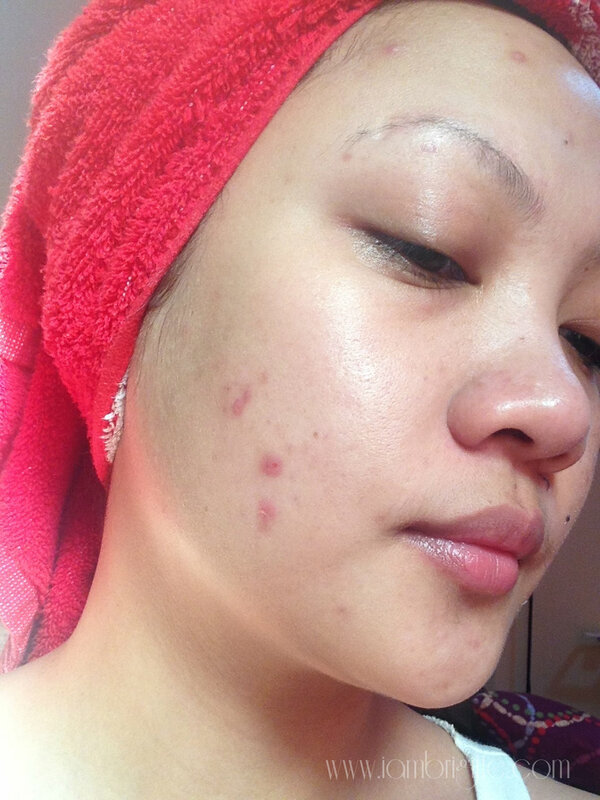 Those three products made the condition of my skin turn 180 degrees in just 2-3 weeks! My face and my back just stopped breaking out and when I felt that my skin has finally calmed down, I jumped back in to using Obagi to help with the scars. This is the bomb when it comes to declogging your pores! I apply this all over my face in the morning and at night after cleansing. I apply more products on areas like my cheeks, my nose and my forehead where I usually get pimples. I also use this on my back. In just weeks of using this, the pimples just stopped popping out and my pores appeared to be less visible. My skin look more refined, as if I had sessions of Diamond Peel! I use this as a spot treatment. Unlike any other spot treatments I've tried in the past, this one doesn't dry my skin and it doesn't leave a dark spot. 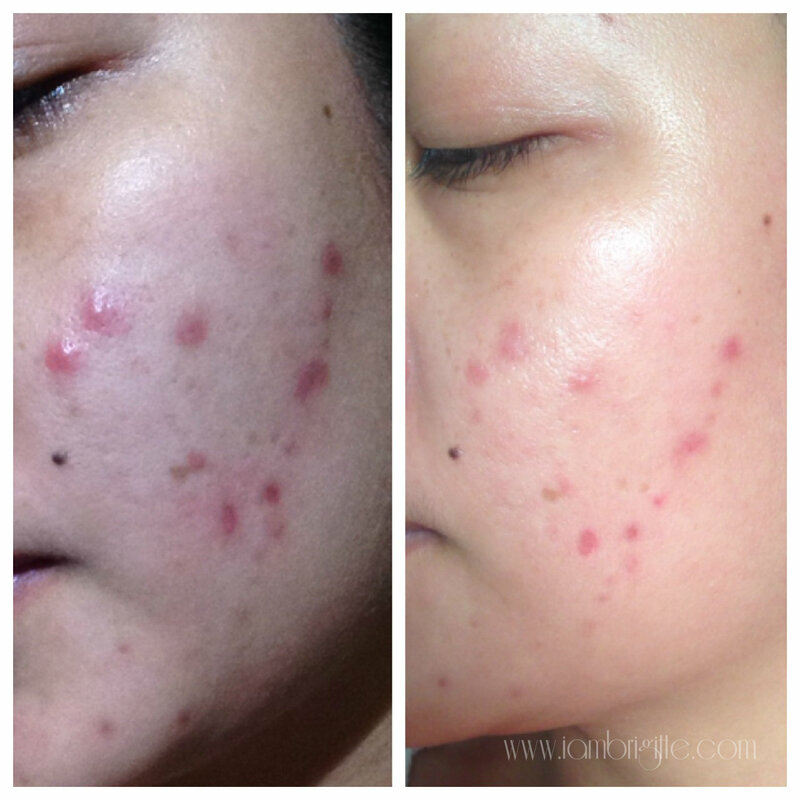 It flattens a pimple in 2-3 days, even those cystic ones. Whenever I feel like a pimple is about to pop out, I use this and yes, it seems to just stop it from forming. 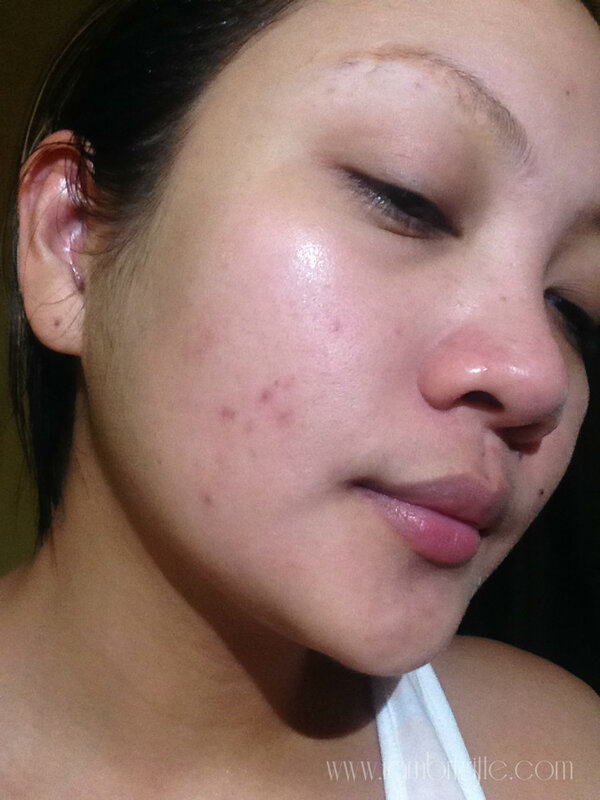 My skin cleared up significantly after a month of using the products and now, I only use them on days when I feel like my skin is starting to get suffocated again. I also got myself a Clarisonic (will tell you more about it on another post) just so I'll be able to do deep cleansing on my skin without having the need to go to a facial. It's far from being perfect but it looks a lot better than it was months ago! 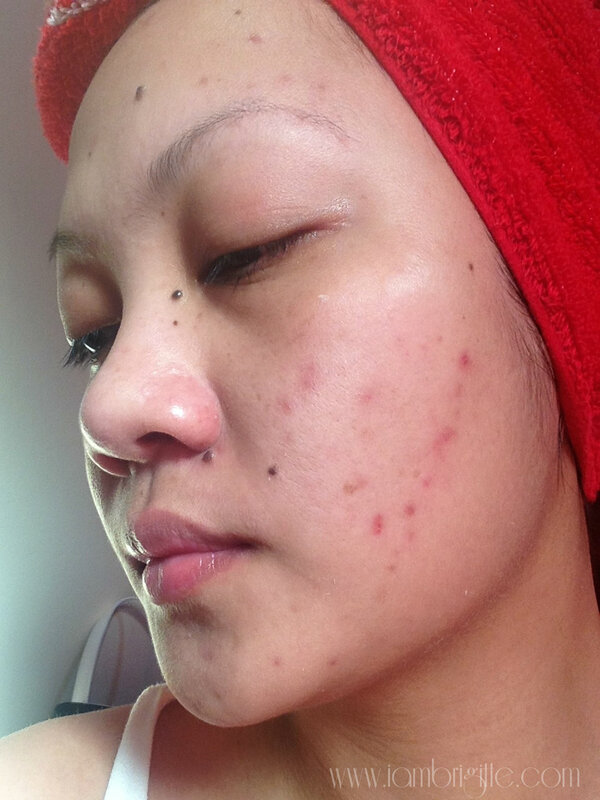 I am also back to my Obagi Nuderm to help me with the scars. 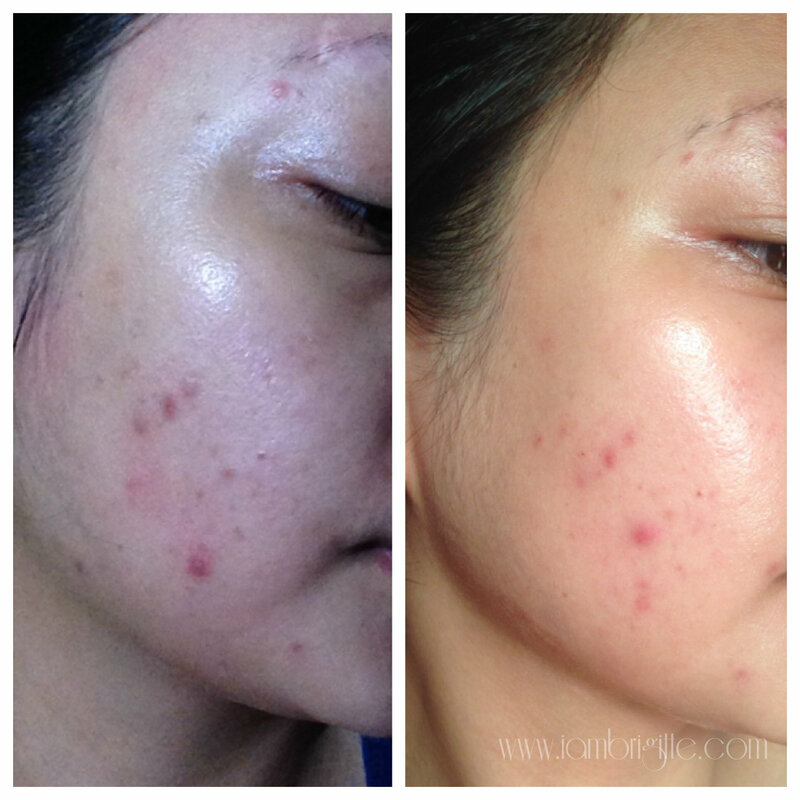 But I am already thinking of switching to another regimen to take care of the scarring problem because I don't want to depend on hydroquinone anymore. Any recommendations? By the way, I've read that there's a better version of this Effaclar Duo, called Duo+. Better because it can also take care of the scarring. Hmmm…interesting! Gotta check on that soon! 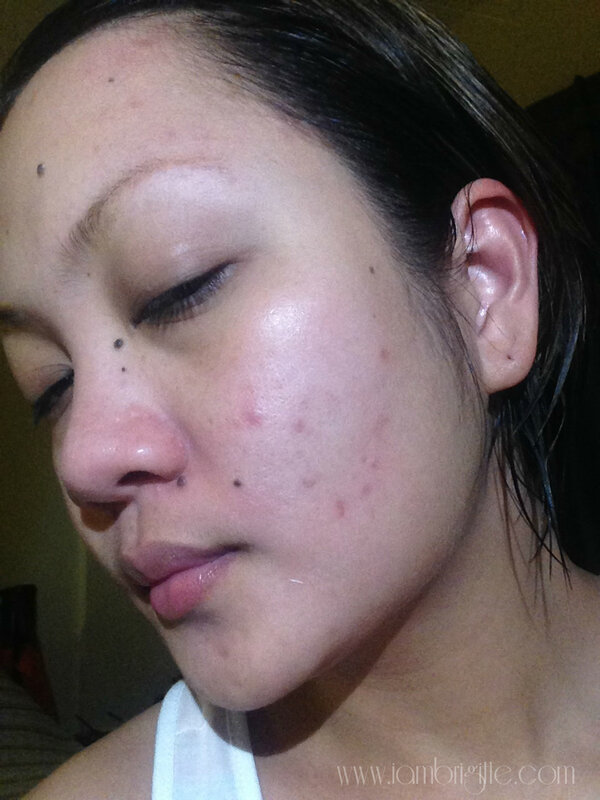 How about you, what's your weapon against acne? It helps to others to get some idea of the product, thank you.